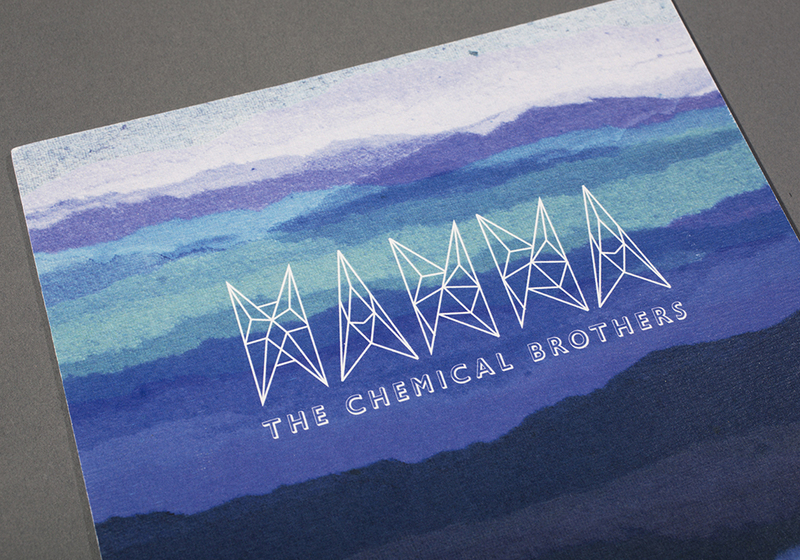 A redesign of the album art for the soundtrack to the film Hanna composed by The Chemical Brothers. Consists of a CD sleeve, 7 inch vinyl sleeve and a cassette tape sleeve. Custom type design for the name 'Hanna'. The concept was to draw from the harsh but beautiful landscape of the Finnish mountainside, where the film is set, and play with both the thriller and fairy tale elements in the music.